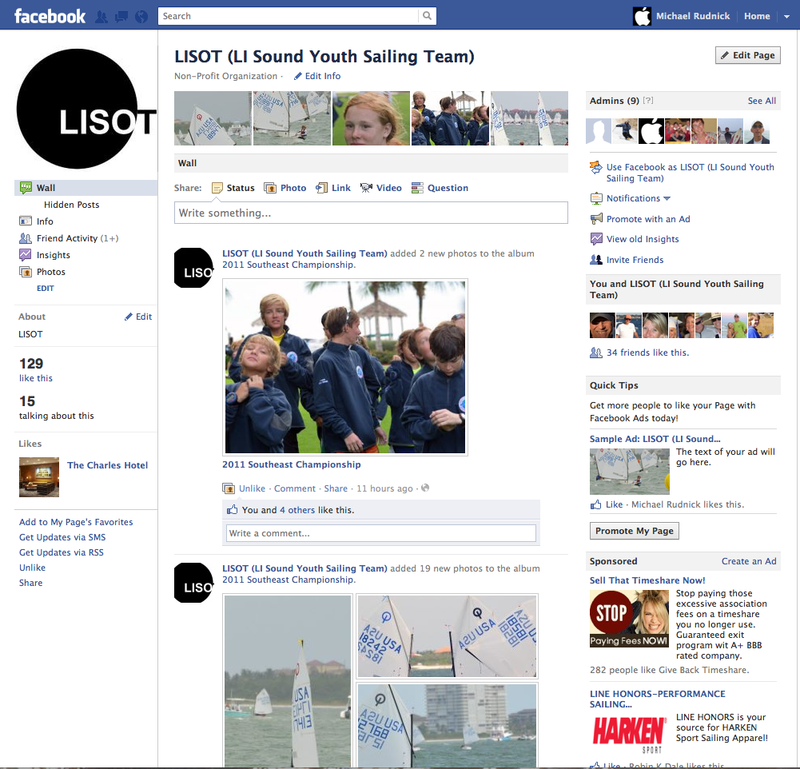 The best way to keep up with LISOT is our new Facebook page. 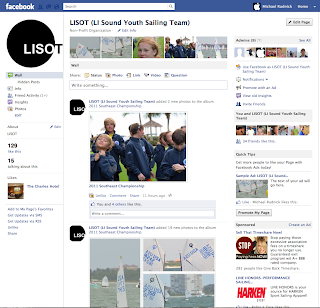 Be sure to "like" this new page so you receive posting notifications. The old page will not be deleted, but since Facebook does not permit transfer of "friends" from the old page to the new page, you need to "like" the new page in order to keep receiving updates.